*This post is in collaboration with Regina, however, as always, all thoughts and opinions expressed are 100% my own. 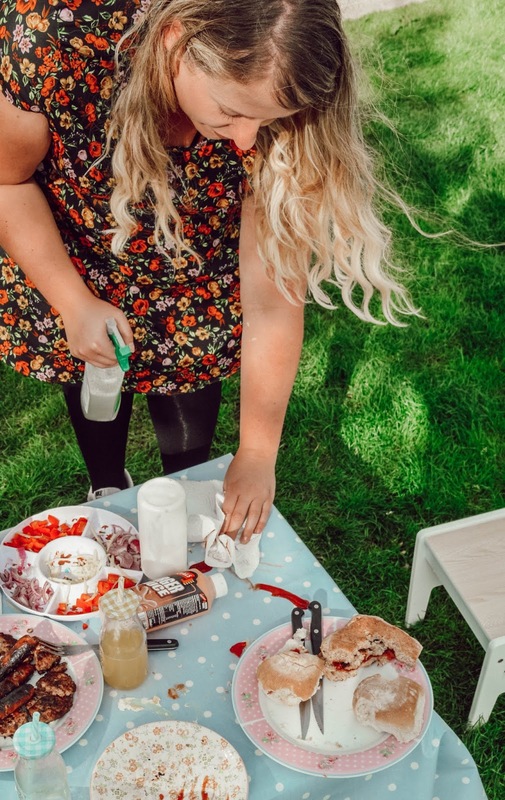 Now that we've sadly come to the end of the summer holidays, we decided to have one last hurrah to summer with one last delicious BBQ - who can ever resist BBQ food? I know I can't! They're also a rather enjoyable occasion for me too because Jacek takes over with all the cooking, meaning that my only job is to enjoy the food - yay! 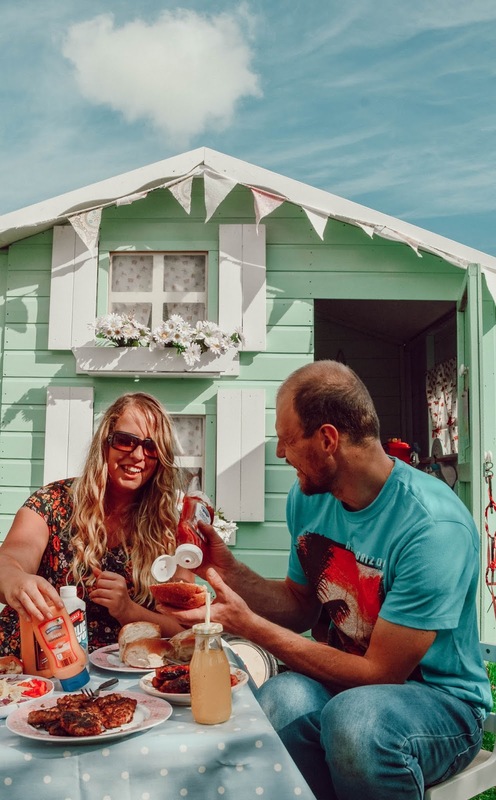 BBQ's are such a simple pleasure in life, but so enjoyable and as a family, we always have a lot of laughs and fun times when we have a BBQ in the garden together and this BBQ was no different, as you can see above with Jacek and I having a grand ole joke between ourselves... However, with two little people in the family, BBQ's can also be quite a messy affair. From sticky hands, stained t-shirts and juice spills and sauces on the tablecloth galore, cleaning up after the kids (and our!) messes can be quite a stressful end to an otherwise lovely meal. It seems I'm not alone in my thoughts of BBQ's as quite a mess-filled affair... with all the prep, the utensils, the kids coming and going from the table, dropping food all over the place and themselves while wanting to play games but also wanting to eat... it can all get quite messy and quickly too! 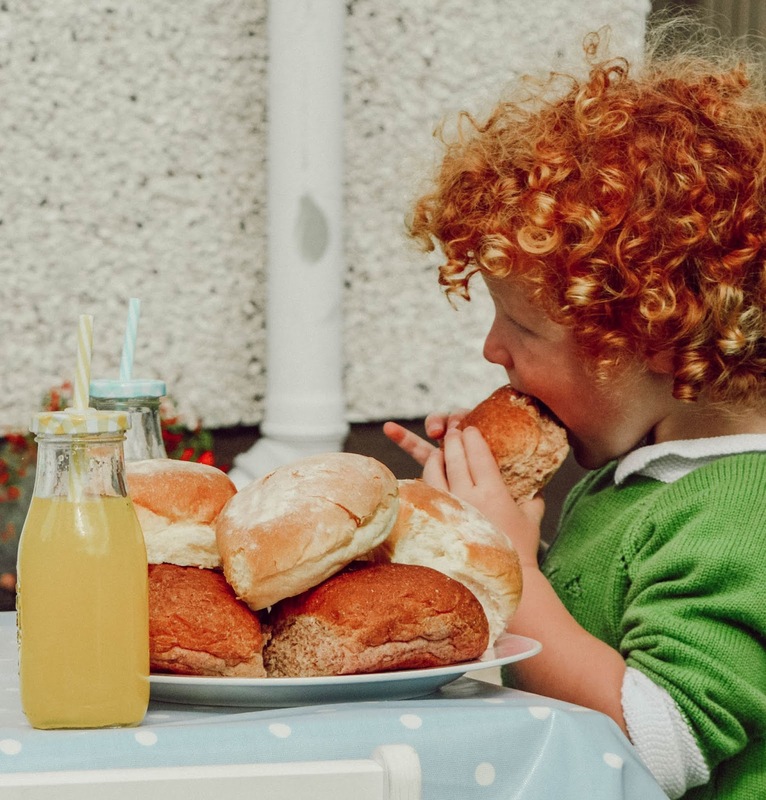 Leading kitchen roll brand Regina recently commissioned a survey of British families to uncover the 'stress of mess' and the impact it has on enjoying family moments. 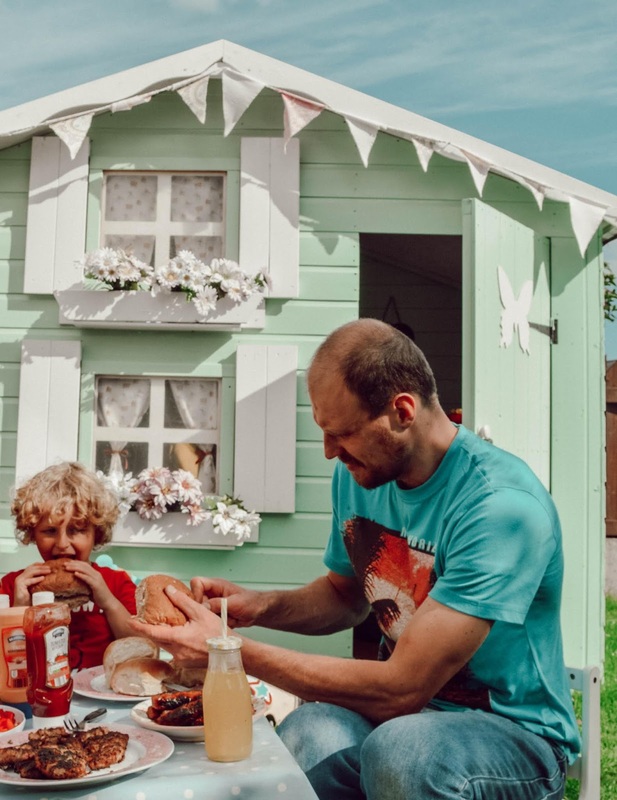 The survey found that that a whopping 84% of clean conscious U.K. parents think that BBQ's are messy and over a third of British parents put off hosting a BBQ because of the fear of mess. 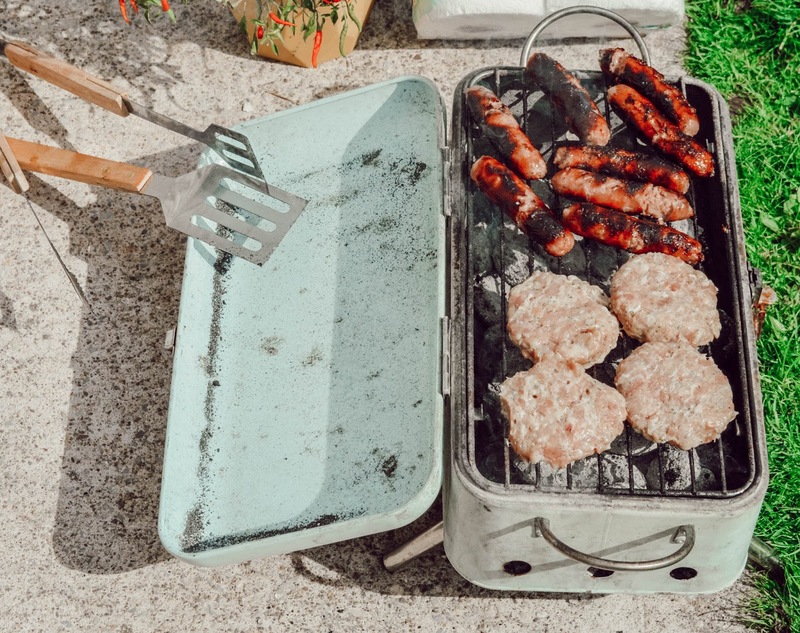 The survey also found that the average UK parent spends almost 40 minutes clearing up after a BBQ - how crazy is that?! Thankfully, there are some things which can help the stress of mess a little bit easier to deal with and one of these things is Regina Blitz. Regina is just so easy to use that even Beau wanted to get involved with cleaning up after himself and his sticky hands from his burger! I'm all for anything that helps the kids to embrace cleaning up their messes too! With leading innovation and quality from Regina kitchen roll, you can be reassured that no matter what the mess is, Regina will take care of it - and take care of it it did. Regina is strong, absorbent and reliable and cleaning up, even with just one sheet, is, thankfully, super quick and easy. Regina easily cleaned up all the sauce, juice and ice-cream mess from our table and all with very little paper too - with Regina you always get more. It soaked up the spills without breaking or splitting and had the table clean in no time - meaning we could spend more time relaxing in the precious sunshine. Regina Blitz is an all-purpose household and kitchen towel, perfect for cleaning any task around the home - it was perfect for cleaning up the food prep we did on our kitchen counters and chopping board for the BBQ too, so our kitchen was just as quick to clean up as well as the mess in the garden too - a lot quicker than 40 minutes let me tell you! 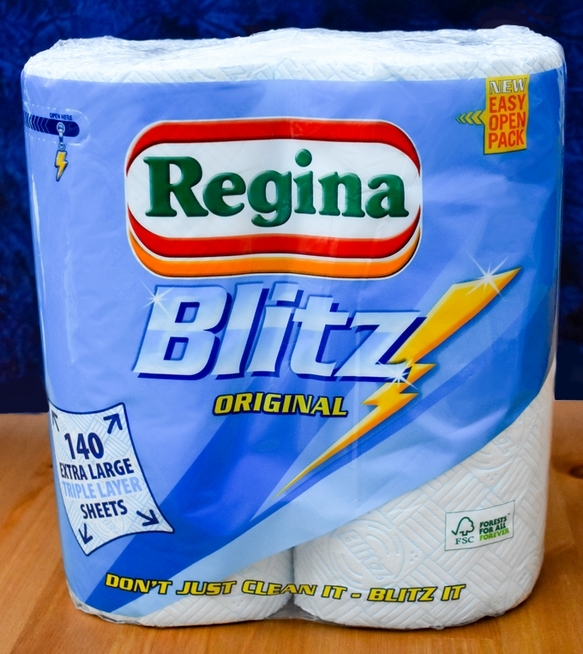 Regina Blitz is available to buy from all leading supermarkets, as well as independent stockist also and retails at £2.50 - I bought my Regina rolls for €2.50 from Tesco and I think that's fabulous value. Do you feel #TheStressOfMess when you throw a BBQ?